Sin is a queer thing. 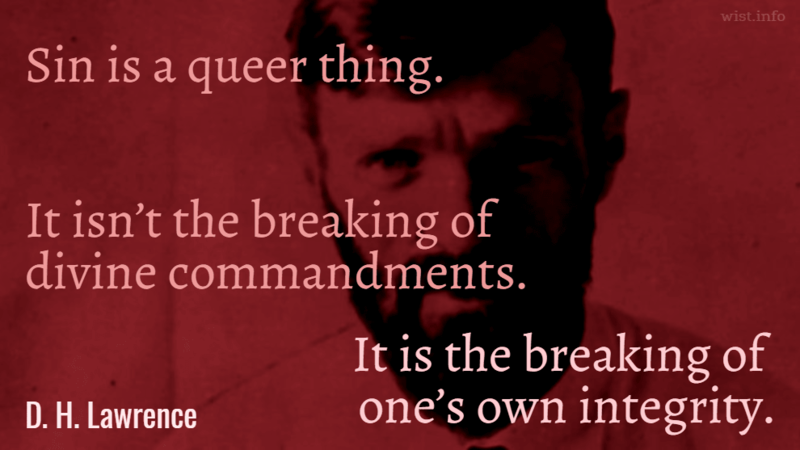 It isn’t the breaking of divine commandments. It is the breaking of one’s own integrity.